Water in the arid American West is a valuable commodity; increasingly so. As cities expand and demand increases, communities are scrambling to figure out how to fairly and responsibly allocate their precious supply. 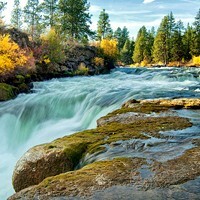 That means appeasing diverse interests—from farmers who thirst for water for their fields, to environmentalists looking to keep fish happy, to kayakers wanting the rivers to run as riproaringly wild as possible. Helping find a consensus among these varied stakeholders can be tricky—but is a job Bea Armstrong, the director of development and communications for the Deschutes River Conservancy, does everyday. And she loves it. 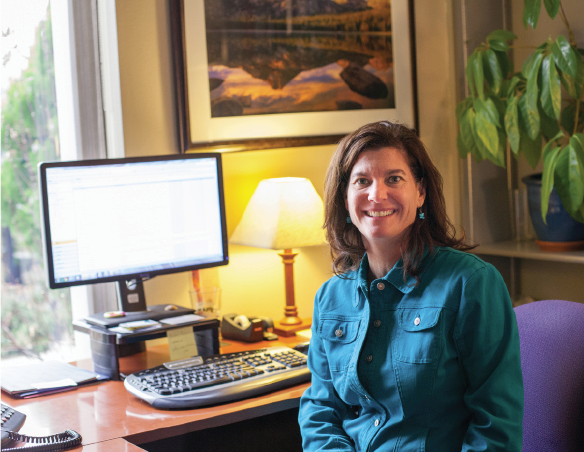 "I wake up everyday and I'm excited—I get to work for the river," she says. More specifically, Armstrong raises money for the nonprofit, and also keeps the community up to speed on projects and goals. "I'm helping the lay person understand the complexity of our business model," explains Armstrong, an energetic and engaging fly fisher and skier who has worked for nonprofits for the last 23 years, the last eight at the DRC. When she started with DRC in 2005, Armstrong virtually created her position. At that time, the nonprofit was just shy of 10 years old, and only had a rudimentary website. Armstrong fixed that. And her role grew. Originally hired as marketing and communications expert, her position has expanded to include fundraising. With money raised—and the blessings of the 28-member board—Armstrong and the DRC use the funds to incentivize those with water rights (farmers, cities, etc.) to conserve. 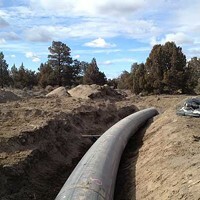 Rather than subscribe to the dated "use or lose it" operation mode, the DRC seeks to restore the Deschutes' flows by returning water back to the river basin. Specifically, the DRC pays those with water rights for all the water they're able to leave in the river. 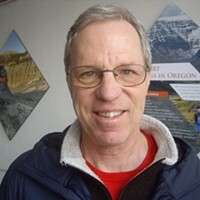 Armstrong points to the recent victories at Whychus Creek, a major tributary to the Deschutes, as a positive example. The DRC, working with others, took a stream that often ran dry in the summer and has turned it into a functioning waterway—one that flows seven days a week, 365 days a year. "It's not about the money, it's about the mission," says Armstrong, who's always had an affinity for the outdoors. "I strongly believe in giving back to the community." More Than Just the "Bike Guy"